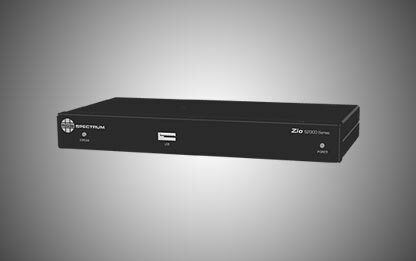 The Zio® Networked AV system allows you to decode a stream directly on a smart display with the Zio decoder app. System configuration is streamlined by eliminating the need for a separate decoder connected to the display. 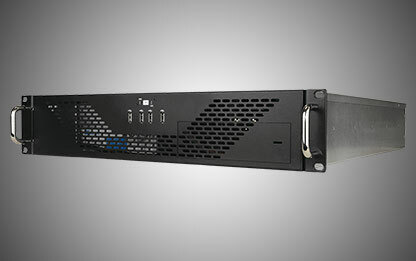 RGB Spectrum’s Zio AV over IP technology is controlled through a simple, intuitive user interface that offers drag-and-drop functionality for routing streams to the display, allowing even non-technical people to easily operate the system without the need for a third-party controller. Automatic discovery of Zio encoders makes it easy to add devices to the network. Live thumbnails of each Zio encoded stream assist the user in routing streams to displays. The Zio Decoder App is available for select Philips D-Line and Multi-Touch Series displays.